Discipleship courses that respectfully explore the Jewish foundation of Christianity, and your connection to the Land, the People and Scriptures of Israel, the Sabbath and the Festivals. Now available in two study modules: HaYesod: The Foundation, and HaYesod: The Sabbath. Complete discipleship courses that respectfully explore the Jewish foundation of Christianity, and your connection to the Land, the People and Scriptures of Israel, the Sabbath and the Festivals. 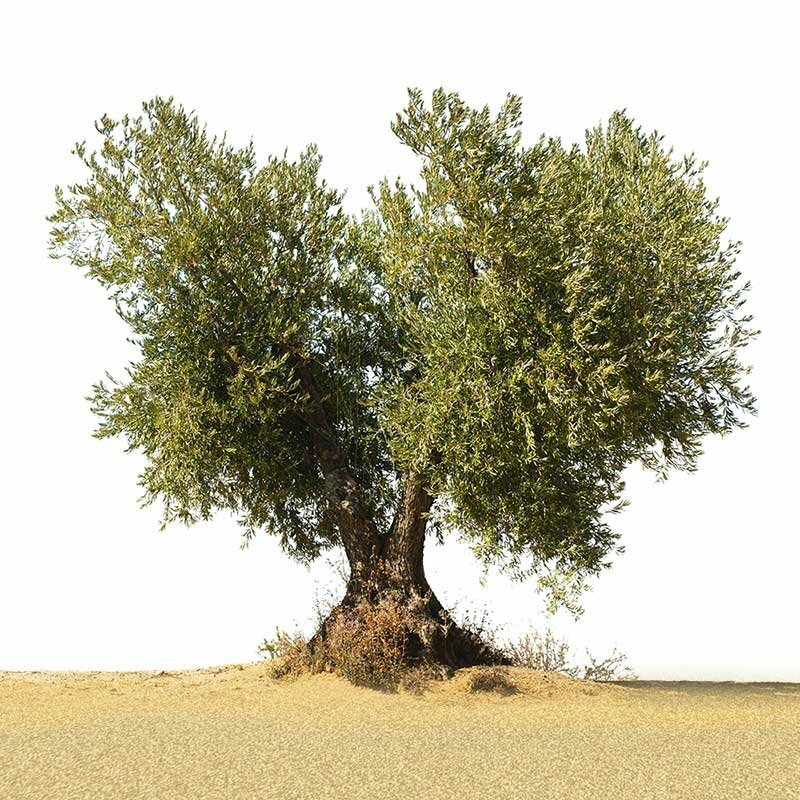 HaYesod has been used successfully for many years by individuals and congregational leaders to learn and teach about the Jewishness of Jesus and the Jewish foundation of Christianity. Teachings, presented on video with dedicated and inspirational teachers, guide students through comprehensive workbooks, providing a deep and meaningful hands-on learning experience for students. With HaYesod you will uncover Christianity's Jewish foundation. Discover the Jewish Yeshua. Reconcile Christian faith with its Jewish roots. Discover your inheritance in the Land, the People, and the Scriptures of Israel. Learn about the Sabbath and the Jewish Festivals. Use the HaYesod program to reach out and effectively share your faith from a Messianic Jewish perspective in your community by starting HaYesod Bible study groups. Discover your foundation. Study with HaYesod in the comfort of your home. Start a HaYesod Bible study group and share the vital message of HaYesod in your community. 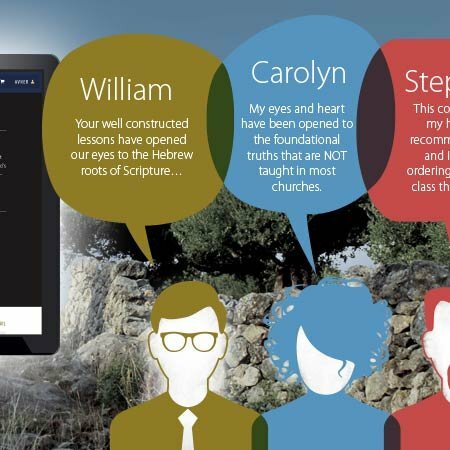 Comments from students who have completed the HaYesod discipleship course. I have studied FFOZ Online on these two book HAYESOD FOUNDATION and also the SABBATH; I am very happy that these two book gives me very practice help, step by step in learning Torah. The lessons are Bible base, Torah Messianic teaching about Yeshua. The student workbooks are very detailed, nice illustration, has video show the life in the Land of Yisrael, make me feel connected to Yisrael. I could spend more time listen the teacher and not take too much time taking down notes as already in the Student workbook. I like the song How firm a foundation so inspiring. Thank you so much FFOZ for conducting this course. Baruch HaShem. I just wrapped up Ha Yesod and it was refreshing to my soul during my 9 month deployment as an US Army Chaplain in Kuwait. I saw a transformation in my character, approach to Scripture, and preaching to my military congregation. I praise God for FFOZ and I hope to be in Israel next year Lord Willing. When I return home I will restart volume 6 of the Torah Club. I hope Torah Club comes out with volume 7 on the book of Romans and a Volume 8 on the remaining Pauline Epistles to the Church.